To create a new hatch pattern, you must copy the hatch pattern info from another .PAT file to the DEFAULT.PAT file of Bricscad. 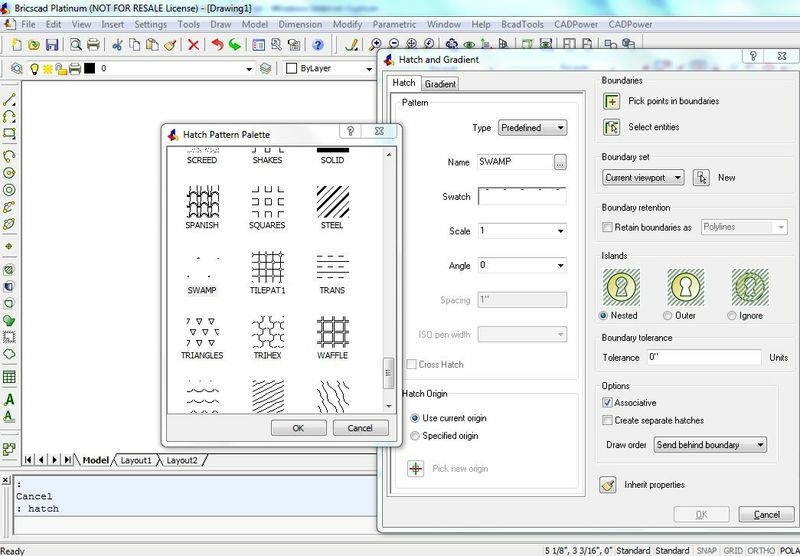 For example, the Bricscad .PAT file does not contain the SWAMP hatch pattern that is found in AutoCAD. 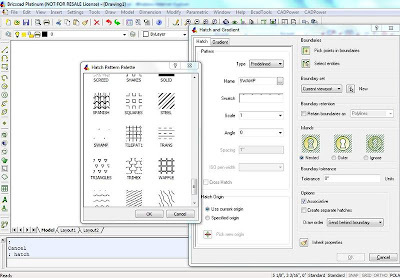 To make this available in Bricscad, open the ACAD.PAT file from AutoCAD (in a text editor) and copy the block of text representing the definition of the SWAMP hatch pattern, and copy-paste the same into the DEAFULT.PAT file (for imperial units) or ISO.PAT file (for metric units) in the Bricscad folder.